This September, SumoSam highlights the tuna, the most popular fish used in Japanese food today for its versatility, subtle flavor, tender texture and health benefits, attributes of which are also characteristics of the cuisine. Whether as an introduction into Japanese dining or a celebration of classic favorites, indulge in SumoSam’s all you can eat set meal of tuna sashimi, nigiri sushi and tartare salad available daily for lunch and dinner for P399 only. 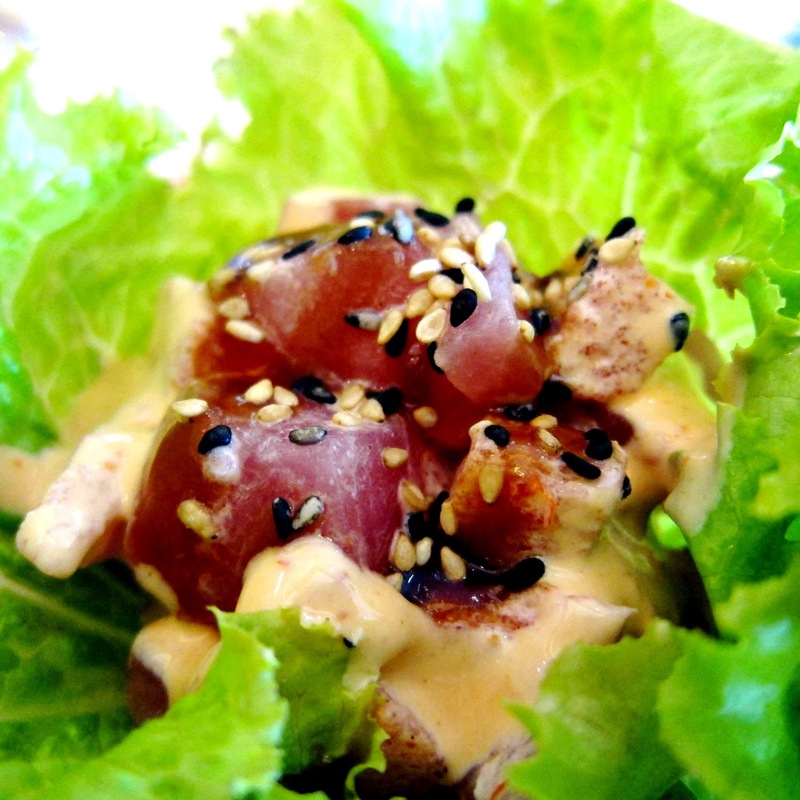 Purists can avail of the eat all you can tuna sashimi for P699. This is what sushi dreams and sashimi cravings are made of with an added twist of western fusion to delight the palate. 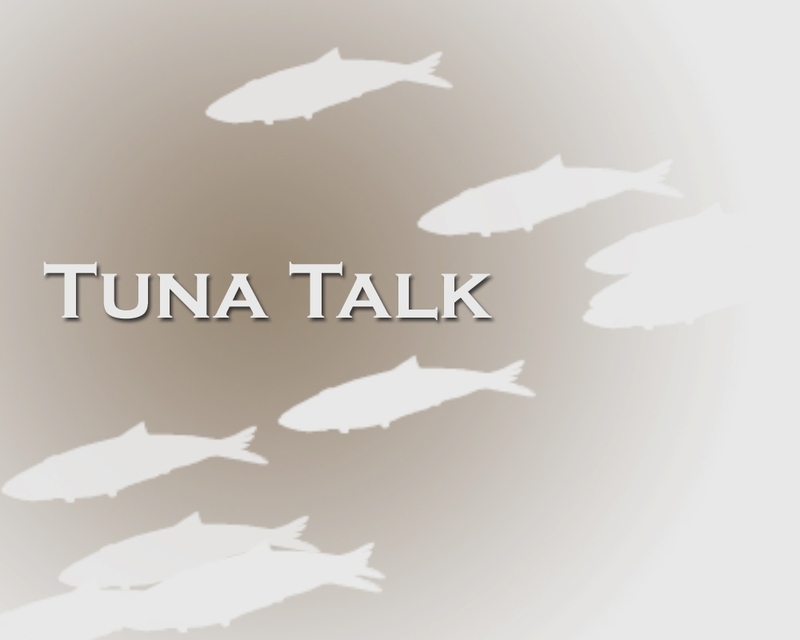 For beginners, know the basics between sashimi and sushi. 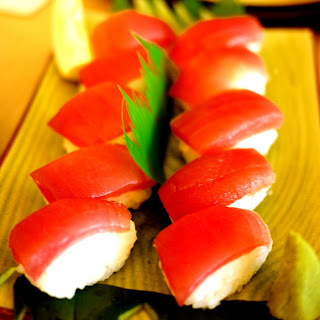 Sashimi and sushi are two of the cuisine’s most popular dishes. 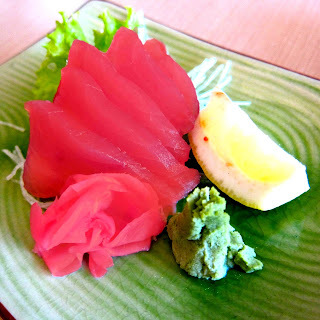 Sashimi is any selection of very fresh raw seafood that is thinly sliced and served as is, while sushi is a combination of fish and vinegared rice served in a variety of ways. The more popular sushi variations are ‘maki’ and ‘nigiri’ or ‘nigirizushi’--maki sushi is made up of rice combined with fruits, vegetables or other ingredients and rolled inside a seaweed wrapper called a nori while nigiri is a more basic oblong-shaped Japanese rice topped with a sliver of raw seafood and held together with wasabi or a nori belt. For added flavor and to balance tastes, dip the fish lightly into soy sauce mixed with wasabi. 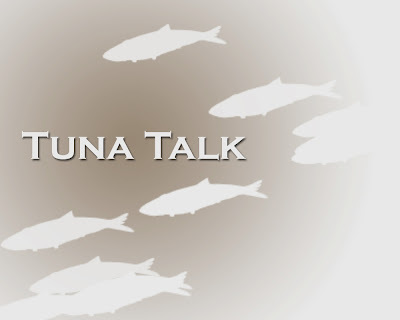 Eating tuna means eating heathy with its very low 2% fat content and high protein. It is a wonderful source of Omega 3 fatty acids, which increases good cholesterol, improves brain function, moderates blood sugar levels and lowers blood pressure to control hypertension. It is a source of selenium too, which flushes toxins out of the liver. Guaranteed delectable, of the highest quality of freshness and guilt-free, each set of tuna sashimi and tuna nigiri sushi comes with a lightly seasoned tuna tartare salad, a delicate medley of tuna sashimi on a bed of greens tossed in a light miso-wasabi dressing and sprinkled with sesame seeds. Once you’ve finished the set, ask for refills to your heart’s content. SumoSam is located at the lower ground floor of Ayala Center Cebu, The Terraces, Cebu City, Philippines. For inquiries or reservations, you may contact them at (032) 401-0643.